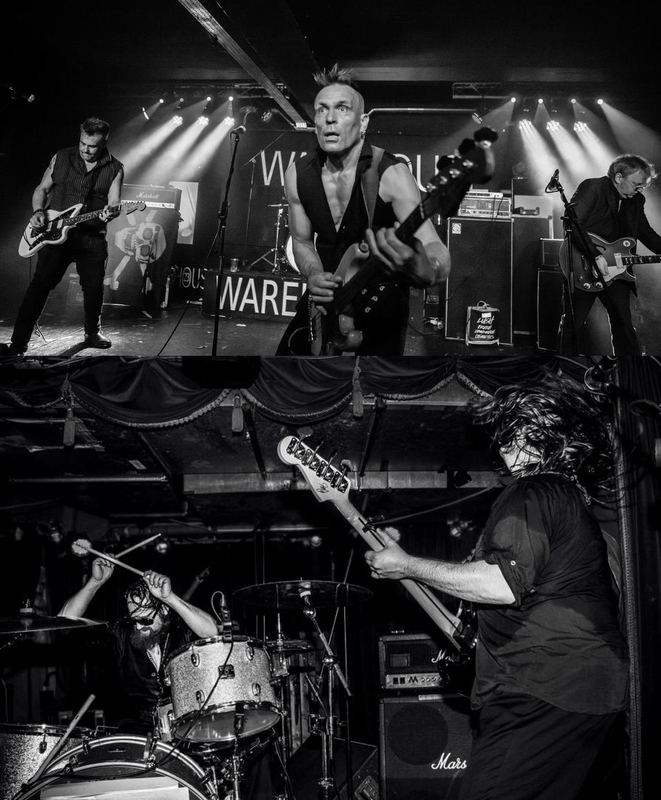 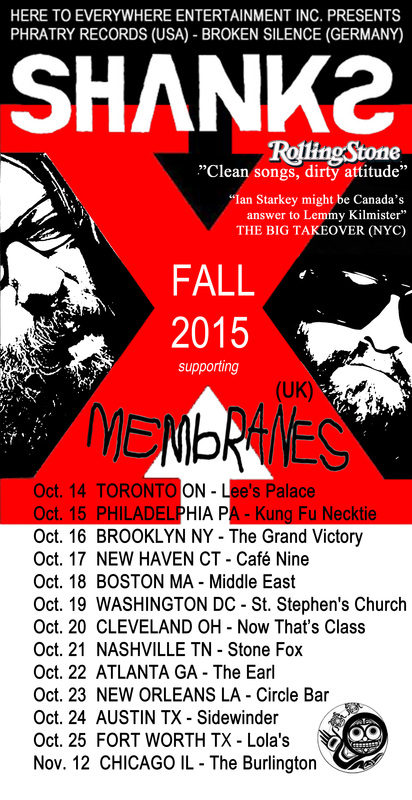 The Shanks hit the road on tour with The Membranes! 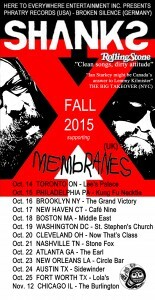 New SHANKS US tour announcement, we are hitting the interstate for 10 dates as direct support act for the seminal Manchester UK art-punks THE MEMBRANES right after we open up for them at Lee’s Palace in Toronto on Wed. October 14th. Pumped!